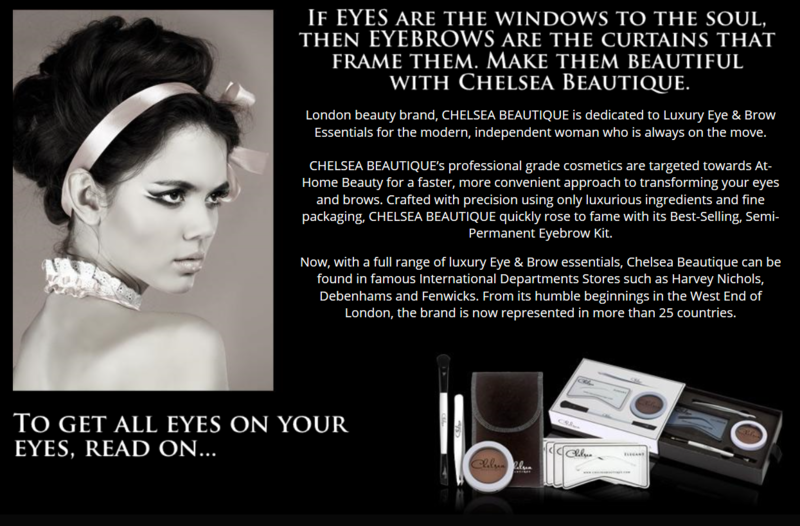 Christiane Dowling Makeup Artistry is an Official stockist for Chelsea Beautique – Luxury Eye & Brow Essentials for the modern, independent woman who is always on the move. Beautiful Chelsea Beautique Lashes are available in all makeup appointments at Christiane Dowling Makeup Artistry. For orders please message us. Collection only.